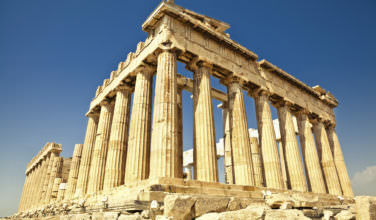 Athens is one of the oldest cities in Europe and there is evidence that it has been inhabited for over 5000 years. In fact, some consider it to be the second oldest city in Europe behind Argos, which is also located in Greece. It is still inhabited today and throughout the city, there is clear evidence of its ancient past. 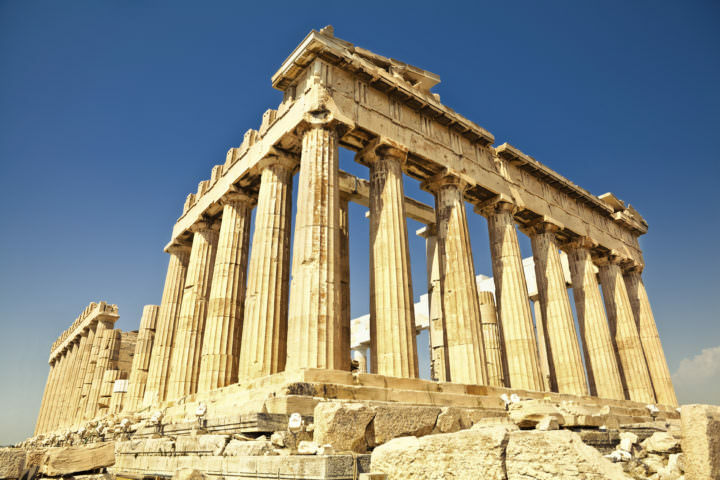 According to the legend, there was a time when Athens didn’t have a strong cultural identity. The inhabitants of Athens actively searched for a god or goddess to become its patron. The city held a competition to see which god or goddess would hold the honor. 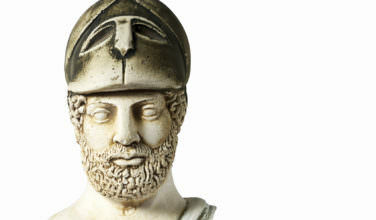 Athena, the goddess of wisdom, and Poseidon, the god of the sea, both wanted to become the patron. The people asked them to give the city a gift. Poseidon gave the city a source of water from the sea. Athena gave the inhabitants the gift of the olive tree. Because the olive tree had many uses and was deemed more useful than the water (it was too high in salt), Athena won. The city came to be named Athens after the goddess who won the contest. Linguists that the word “Athena” originates from a pre-Greek language that has been lost in history. In the story above, Athens was named after the goddess. It is thought that this language originated with the Minoan and Mycenaeans civilizations, but there is some thought that the pre-Greek language came about before these civilizations even existed. 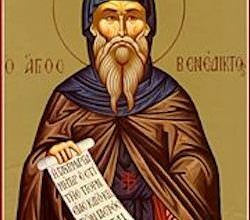 It is estimated that there are a total of around 1000 words that had been adopted into Greek from this earlier language. The Acropolis as we know it today looks much different now than it did when the city first began. Originally, historians and archaeologists believe that the city was settled on that hill because of its strategic and defensive positioning during the Neolithic time period about 5000 years ago. Located at a high elevation about twenty kilometers inland from the sea, this position helped the inhabitants stay safe from foreign invaders. However, in these early days the city wasn’t very large and only had a small number of people living on it. It would later form into a sophisticated city-state, but in these early days, the populated social structure that would come to define Athens had not been formed. After the Neolithic period ended, the settlement formed into a part of the Mycenaean Civilization. Although Athens isn’t considered to be at the center of the Mycenaeans it did play a role. Around 1200 B.C., it is largely held that Mycenae suffered an attack by the Dorians that destroyed much of the civilization. However, there really isn’t a lot of evidence that the Dorians invaded there, as well. 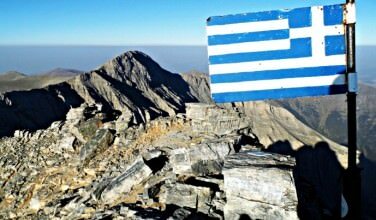 Instead, it look as of Athens moved into the next time period during the Iron Age and continued to build its population, culture, and social structure. 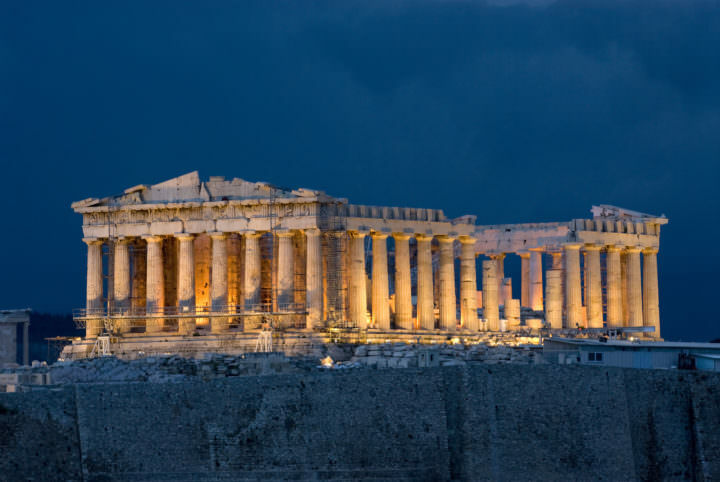 Athens is one of the oldest cities not only in Greece, but in all of Europe. In fact, it has such a rich history that you can find remnants from its ancient past scattered throughout the city. While visiting Athens, it is a good idea to spend some time at these ruins to get a feel for the ancient history of the city.